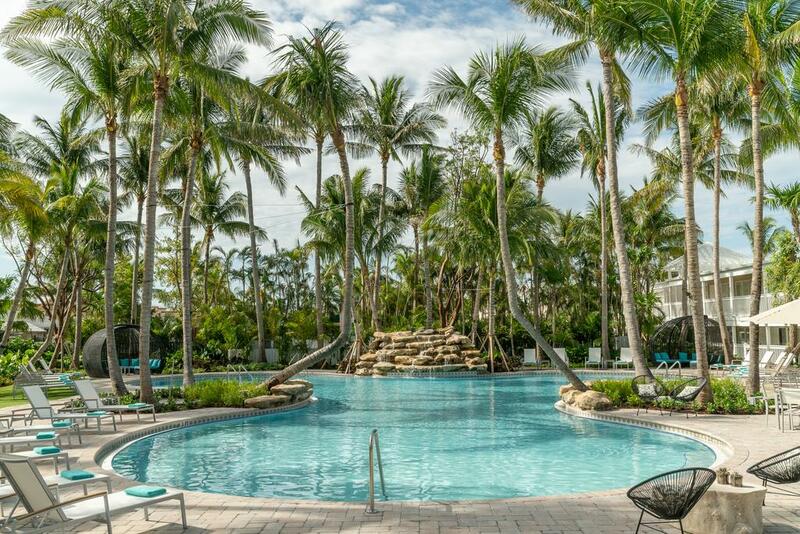 Only about a three-hour drive from Miami, at the United States’ southernmost point, lies an even more low-key tropical destination. That is, of course, Key West, Florida’s resort town for when you really want to escape from the drudgery of day-to-day life and, quite honestly, the rest of civilization. You can get away with a significantly cheaper excursion in Key West than in the high-dollar venues of South Beach. The Sunshine State now has a booming medical-marijuana business. 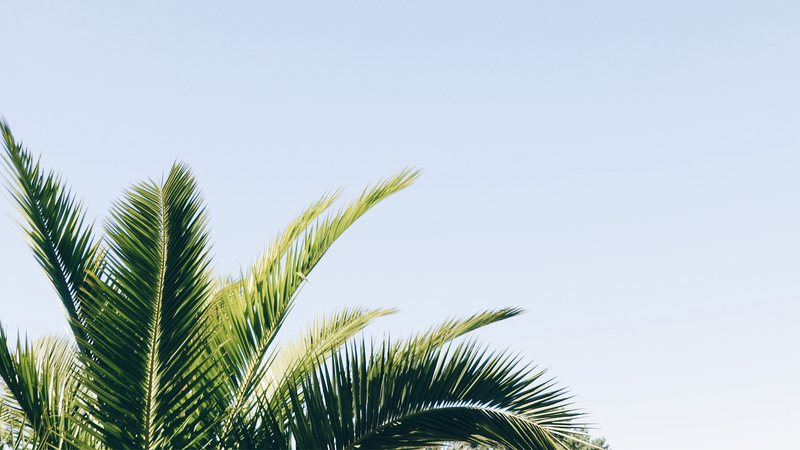 including upcoming MedMen locations in Miami Beach, one of which is set for Key West. In celebration of cannabis’ growing presence for medical use, we’ve got a few ideas for how to pair mellowing weed with all the fresh seafood and sand the lower half of the peninsula has to offer. Here’s where to relax, dig into conch and Cuban food, sip aged rum, and more on the Keys’ hottest island. Hemingway made his mark not only on Cuba, where he was known for liberally downing his daiquiris, but also Key West, where he lived for a considerable amount of time and was particularly productive in his writing career. The legend’s gorgeous home has been pristinely restored and is now open for paid tours, which are worth the admission for surprising insights into his lifestyle that would surprise even die-hard fans. Plus, the pool is a design wonder. For Cuban food snobs, there may be more worthwhile restaurants in Miami’s bustling Little Havana neighborhood. But Key West is no slacker in this culinary department. El Siboney is a semi-secret gem of the genre. A shack on a side street, it nevertheless delivers tender ropa vieja (translating to old clothes), a classic Cuban beef stew, that tastes like it was lovingly slow-simmered all day. Modern hotel luxuries can be hard to come by in the charmingly ramshackle environs of Key West. Not so at Silver Palms Inn, an upscale haven. While on the pricy end at about $400 per night, it’s rife with amenities a short walk from the main drag, Duval Street: sleek, well-appointed rooms, a generous and helpful staff, and an outdoor heated pool (hey, it can get moderately chilly in winter). You’re never far from the beach in Key West, an easily walkable (or, if necessary, bikeable) island. But for those vacationers who demand a beachfront experience, the recently opened Havana Cabana is an unmissable deal. Rooms starting around $300 a night including sweeping views of the water along with cute, funky island-centric decor and a majestic pool. 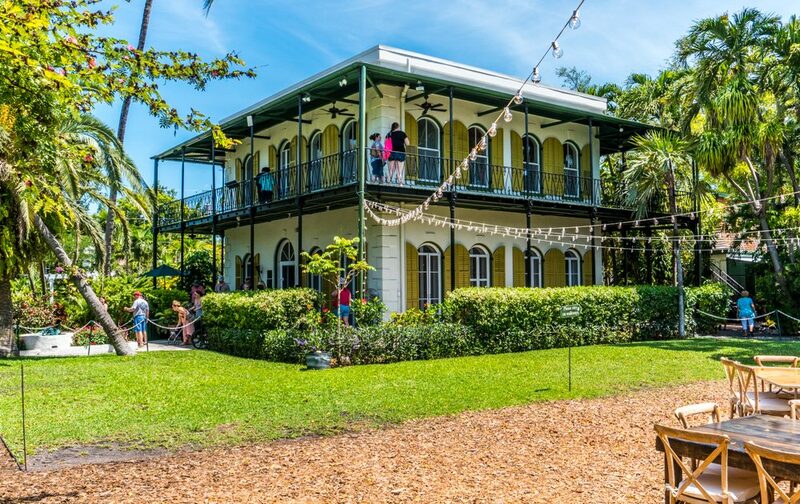 Those, ahem, decidedly straight visitors to Key West might not know that the island has one of the most thriving LGBTQ scenes in all of Florida. Bars proudly wave their rainbow flags in support of their queer brothers and sisters, and draw all sorts to stellar drag shows. The highlight of the bunch for watching (and perhaps participating in) gender-bending entertainment is Aqua, a sleek club with top-tier drag performers rocking the stage every night of the week. Tiki House doesn’t look like much, but its nondescript facade hides incredible treasures. The open-air tiki-themed bar slings sterling rum-based cocktails like Mai Tais and Zombies in an unpretentious and festive setting courtesy of the personable staff. But as the night drags on, it also hosts some raucous DJ action and dancing that bests more touristy nearby spots. South Florida, like it's not-too-far Caribbean cousins, is rum nation. 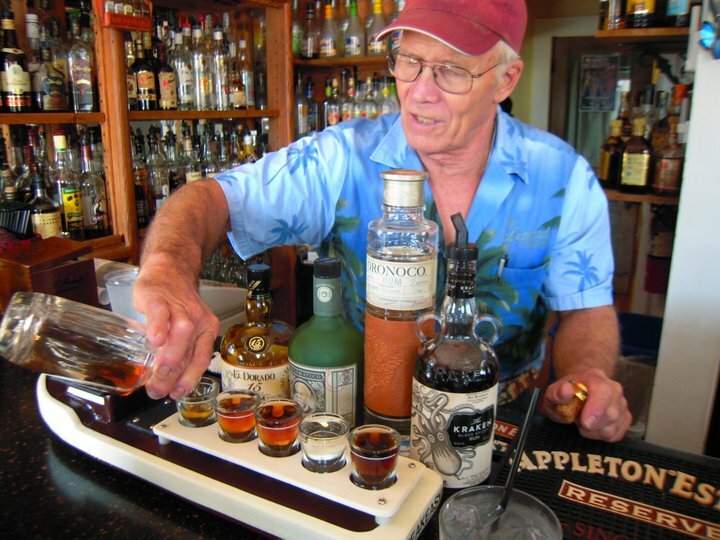 And beyond the standard (and exceptional, in the hands of the proper bartender) mojitos and daiquiris, people down in Key West like to sip their dark stuff neat, on the rocks, or in an elemental and essential Ti’ Punch. Rum Bar, on a popular stretch of Duval Street and nestled in the historic Speakeasy Inn, is home to an extensive selection of rum bottles from the well-known to rare selections. Ask a server what they love to get something genuinely special. Discerning eaters, don’t fear: While Key West’s cuisine is, yes, perhaps slightly overrun with simple though delectable fried seafood, there are more subtle offerings to satisfy the palate. Take, for instance, the unanimously acclaimed high-end menu at Louie’s Backyard, which has a breathtaking waterfront view along with sophisticated renditions of classically coastal dishes. Don’t skip Bahamian conch chowder with hot sauce and sautéed gulf shrimp with bacon, mushroom, and grits.